Foreign clients visiting your business from abroad may be charmed with business gifts: gorgeous tie pin, quality lapel pin, cufflink set or even a beautiful brooch, bracelet or medallion. A custom designed item can incorporate your company logo and perhaps the colours of your flag or an iconic image on a design of your choice to give your client a one of a kind memento they can treasure for years. Giving gifts will serve as souvenirs of your country as well as a reminded to your client of your relationship. What not to give and how to give gifts is as important as what to give your client. There are gift giving taboos in a number of countries and some traditions in others. It is important to send the right message and not to offend your international client when offering a business gift. Remember also, that even simple gifts should be wrapped nicely into a suitable package. Expensive gifts are not viewed as a bribe, therefor elegant quality lapel pins, tie pins, high quality cufflinks, corporate jewellery and medallions are acceptable gifts to your Japanese clients. Gifts should be given according to rank, so you could present a senior client with a lapel pin, cufflink and tie clip set, while gifting the more junior member with just a lapel pin or tie clip. The wrapping should be more subtle, avoid white and bright primary colours and do not present the gift as a surprise. When meeting with a group of Japanese clients, each member of the group should receive an individual gift or one group gift to share, it is considered rude to only offer a gift to one individual out of a group. Present the gift with both hands and downplay its importance so that your client understands that your relationship with him is much more important than the gift. Present the gift at the end of the meeting and never in a set of 4 which has connotations of death. Do not offer money or gifts with company logos. You could perhaps offer a custom made item to your Japanese clients with an icon of your country, perhaps in your business colours instead. Do not compromise on quality. While similar to Japan in many respects when it comes to giving and receiving gifts, there is less ritual and the receiver should show a reluctance to take the gift. The giver should downplay the gift to make it seem inconsequential. Present the gift at the end of the visit. It is considered impolite to open a gift in front of the giver. 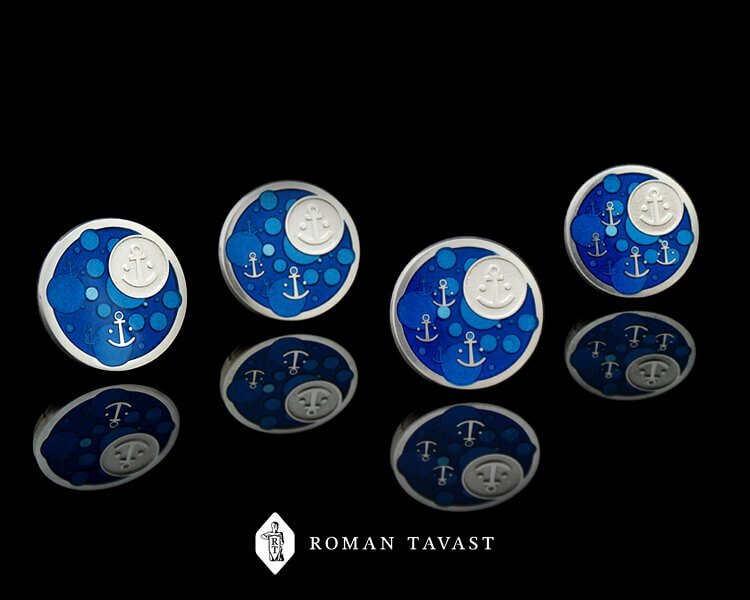 Stick to good quality items such as a beautiful brooch or high quality lapel pin that your client can wear with pride. It is important to present gifts to a group or people as opposed to one individual. This is then seen as a company gift to another company as opposed to a form of bribe to a single person. China appreciates items that are branded and appear to make up a marketing campaign for your company. Something simple and elegance without being hugely expensive would be a good idea for your Chinese clients. Do not give clocks as gifts and avoid white, blue or black wrapping paper. 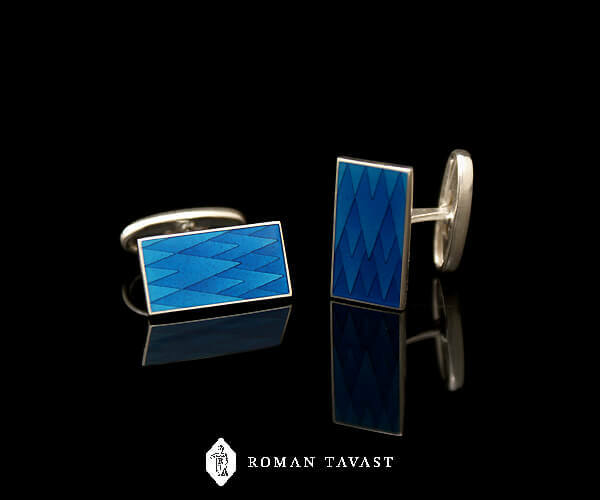 Gifts given in pairs (pair of bespoke cufflinks for instance) are highly valued as single items symbolise separation. Do not present any sharp items such as knives as it is a symbol of ending a relationship. Ensure you adhere to the tenets of the Muslim culture and avoid all taboo items such as highly personal gifts, inappropriate food and alcohol. Only offer gifts with the right hand. Wrap the gifts in red, green or yellow which symbolize happiness. Expensive gifts are believed to show your generosity and are valued as the trait in people. Do not present items in 4s as it is considered bad luck. Corporate gifts (corporate jewellery for example) between companies are considered to be symbols of appreciation and are valued. Three is a lucky number and brightly coloured wrapping with ribbons is prized. Keep your gift modest and of decent quality. The people of Thailand always try to keep presented gifts modest and of very high quality. In Arab society, gift giving is very important. Gifts should be of high quality and presented with humility. If given a gift first, reciprocate with something to the same value. No pigskin or pork related products and no alcohol. Presenting gifts to wives is not considered appropriate and it is best not to inquire after her. Leather, good quality jewellery, porcelain and crystal could be considered good gifts to your Arab clients. Gift giving is not as important in most other countries and the rule of thumb is to ensure you give appropriate gifts at appropriate times. But you can not go wrong presenting your clients a high quality tie clip, lapel pin or a set of cufflinks that are presented as a souvenir of their visit to your country. November 10, 2017 January 15, 2018 Roman Tavast LtdComments are off for this post.